First American Edition of the author’s first book. Octavo, original red cloth, pictorial endpapers. Very good in a good dust jacket. Translated from the Italian by Frances Frenaye. 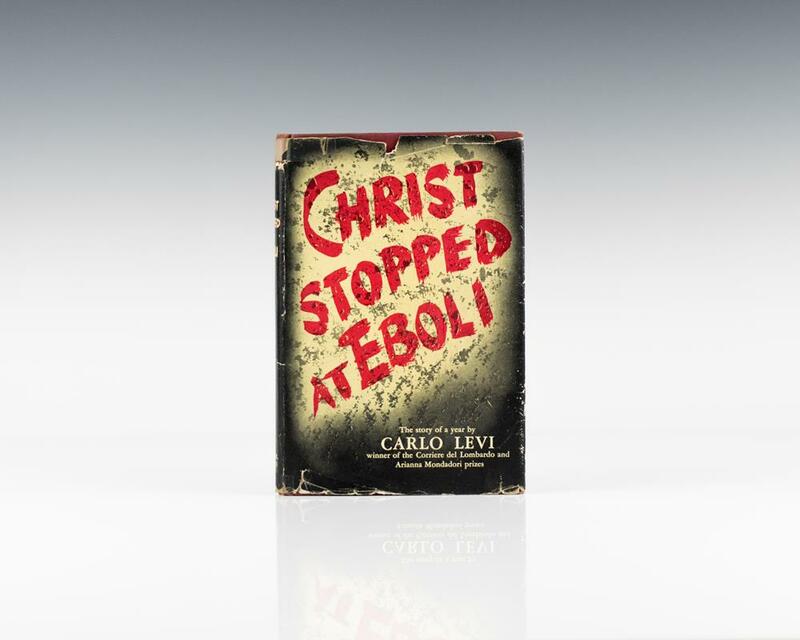 Adapted into a film, directed by Francesco Rosi and starring Gian Maria Volonté as Carlo Levi.